Place your order today and get your Cling On today! 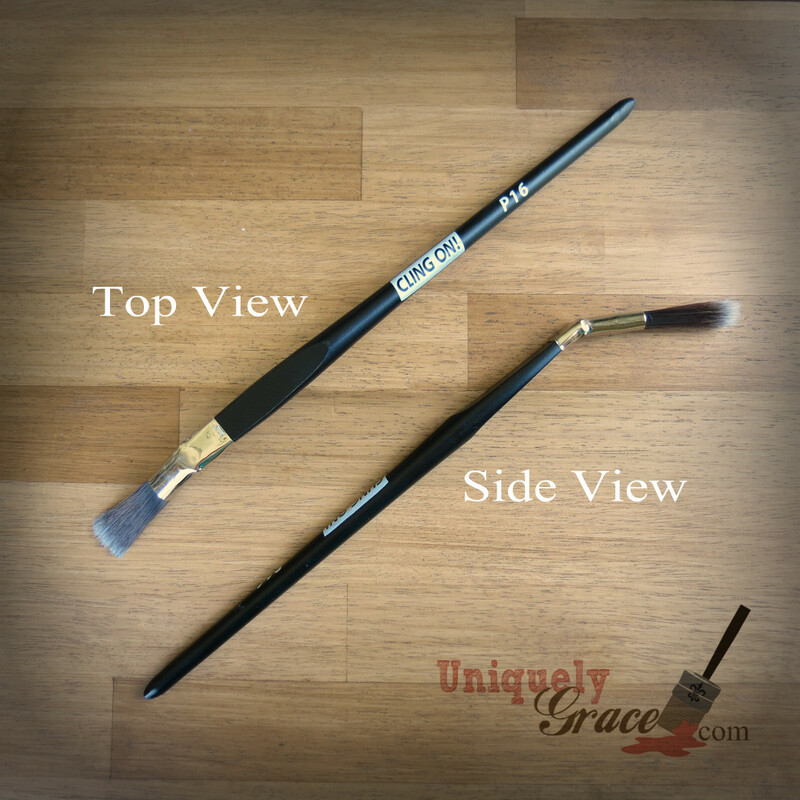 Best brushes on the market for Chalk Paint! Minimal bristle loss, no rusting or cracking on the handle. Keep damp and apply paint on smoothly in nice and thin layers. Best brushes and at a great price. 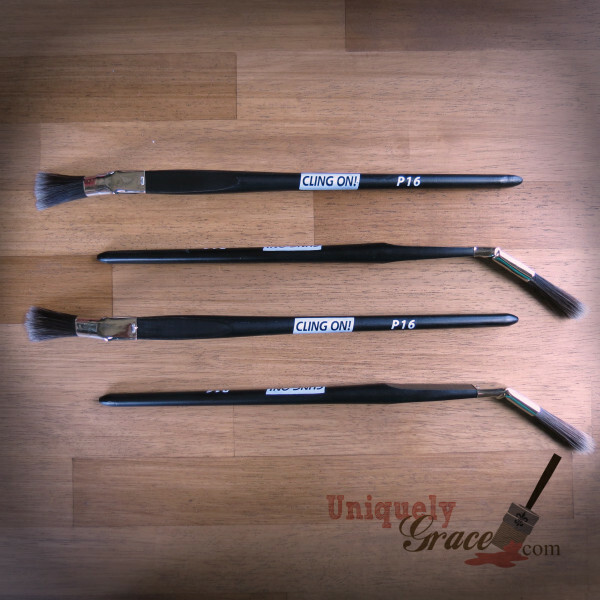 The CLING ON Brushes are made of a specially engineered mixture of the best synthetic filaments of Dupont De Nemours; in various lengths and diameters and tipped and flagged; fully locked in epoxy cement to prevent loss of hair, with a stainless steel ferrule and a beechwood handle. Dyeing the filaments also increases the cleanability, because the paints can hardly stick to the filaments. Of great importance is the way you keep and maintain the CLING ON Brushes (please read the paragraph: “TIPS”).